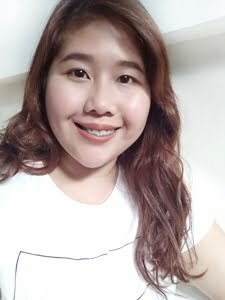 I was roaming along the aisle of 999 Mall in Divisoria, looking for a paddle makeup brush. 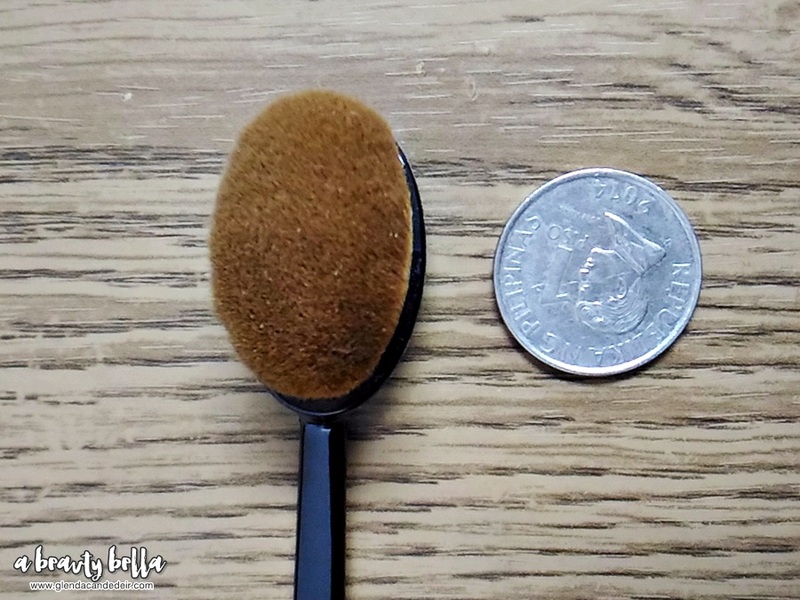 Luckily I found this oval shaped paddle brush BUT with a brand printed Anastasia Beverly Hills on its handle. Apparently, there's currently no available Oval Paddle Makeup Brush when I checked ABH's official website. 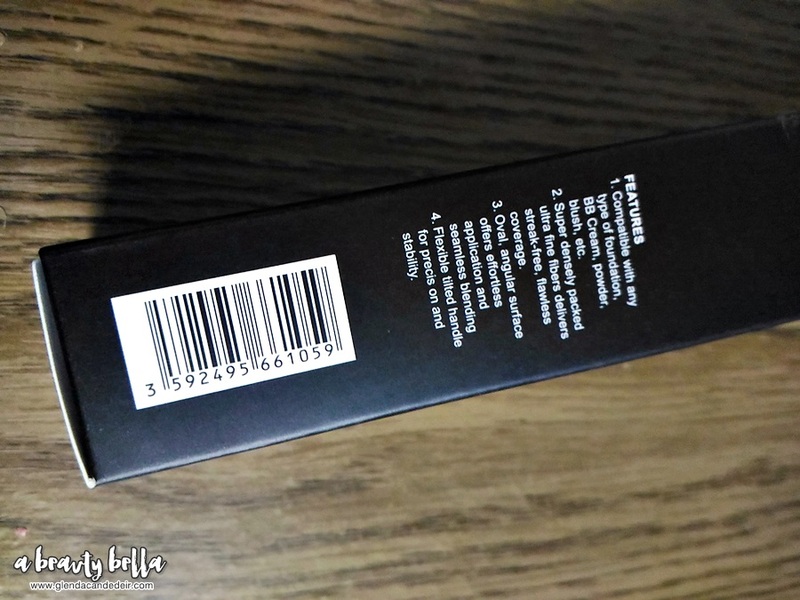 It's quite similar to MAC Oval 6 Brush [link] from the MAC Masterclass Brushes. It might be an OEM for MAC Oval 6 but they printed ABH instead! If you're not aware, Divisoria is the biggest and cheapest shopping district in the city of Manila. 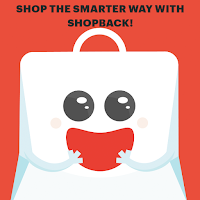 From garments, textiles, cooking ingredients, fruits, toys, bags and more! Products are usually sold cheap, MOST items here are replicas to well known original brands. Not all items are replicas, there's also trustworthy brands in the place. You just really need to find them. It's quite small when comparing it to this coin, but I like it's size for my under eyes, corners of eyes and nose area. Price: Bought for Php 180 (Retail). Wholesale: not sure probably less 20%. It comes with synthetic bristles and plastic handle. 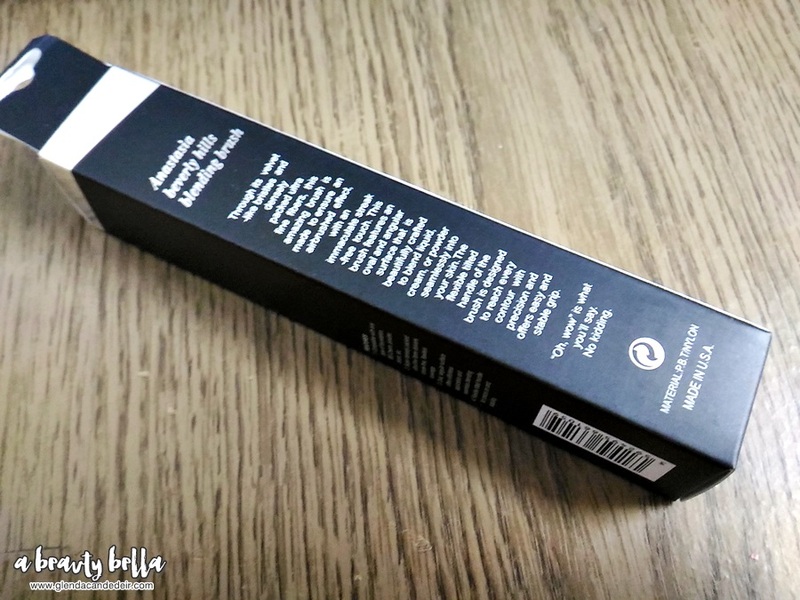 The brush is good and applies my liquid foundation evenly. 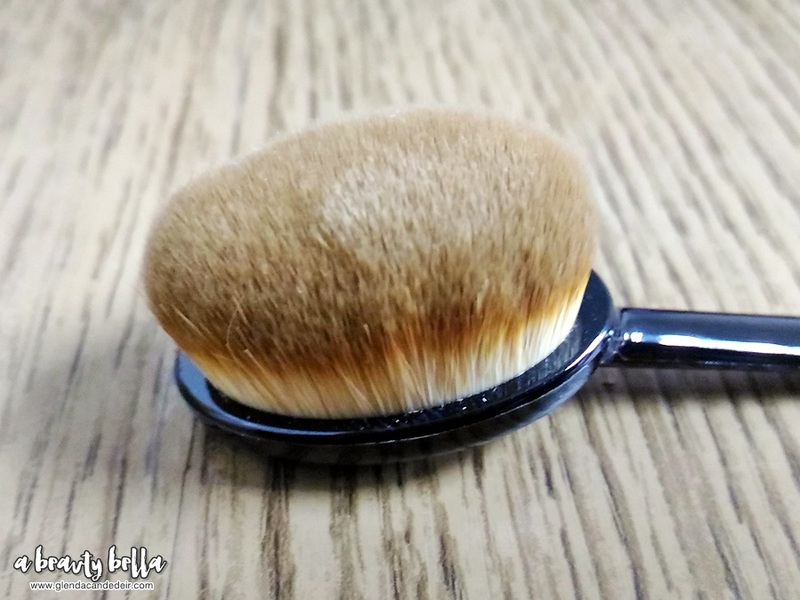 When using powders, the makeup powder brush be careful to only apply a bit because this dense brush picks up a lot of product. I don't regret the purchase, I like it! 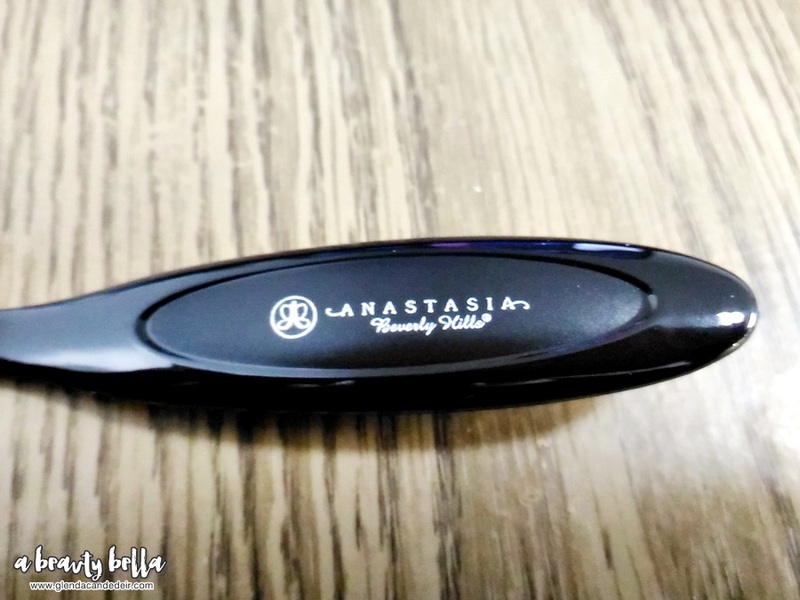 I just wish they didn't have to print ABH on its handle. 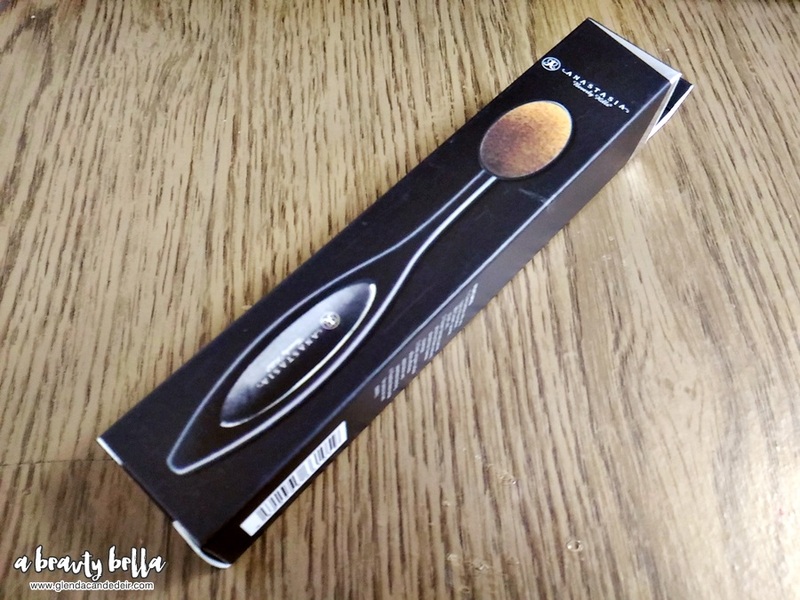 12 comments on "Paddle Makeup Brush from Divisoria"
I love this one also. If ever look for the bigger one sa divi. haha :) thanks! 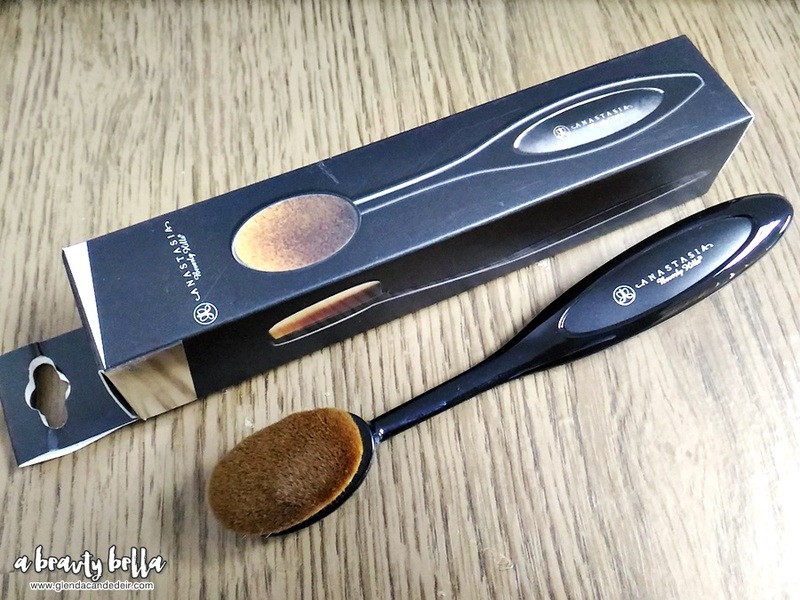 I've seen paddle makeup brushes everywhere lately, but have not been sure to believe the hype because most I see are pretty expensive >_< This is an amazing price though! 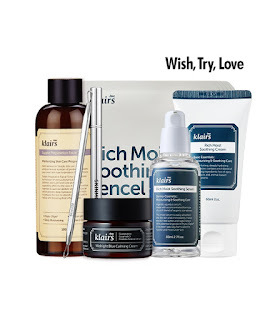 I want to try this :) Heard a lot of good comments about this product. Even if it's replica. Ay, gusto ko i try 'to! I can't afford the original paddle brushes so i have to settle with this anyway it's not bad naman pala. 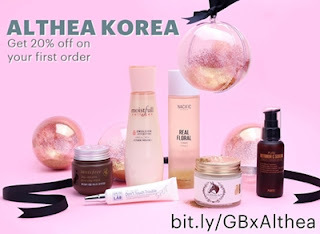 Too expensive for 180php. I bought mine for 50 pesos and 300 for a set (10pcs).